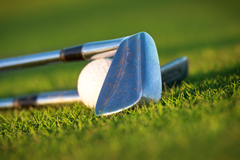 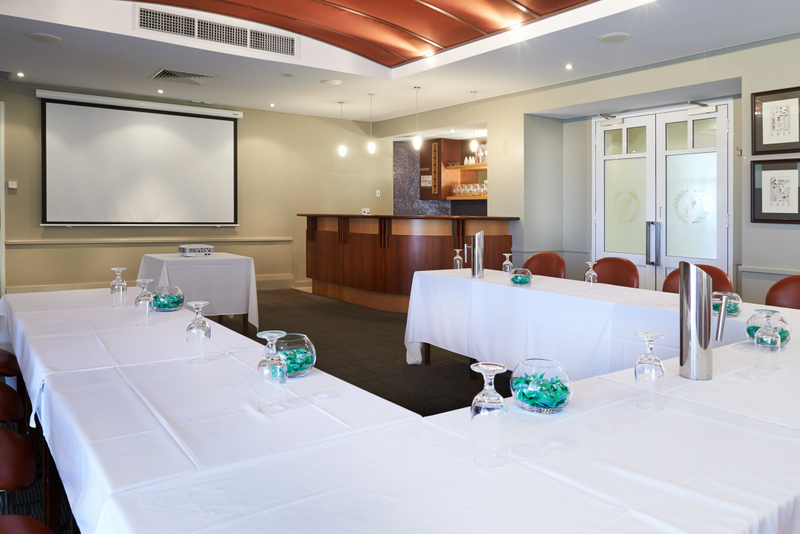 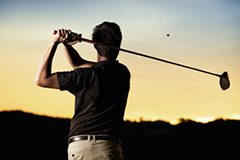 Situated only 10 minutes from the CBD and with ample of free parking, Mount Lawley Golf Club is the perfect venue for your corporate event. 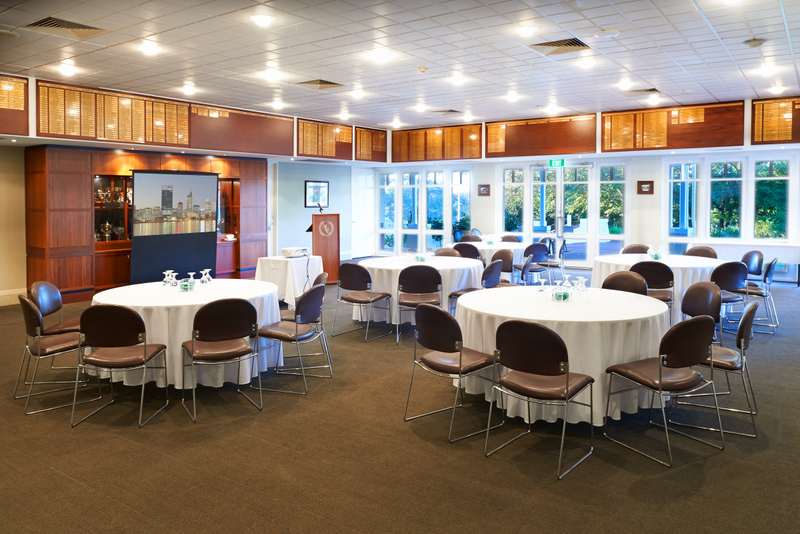 Our function rooms, some with sweeping views over the golf course and conference facilities cater for up to 150 people with the capacity for all day conferences or small meetings. 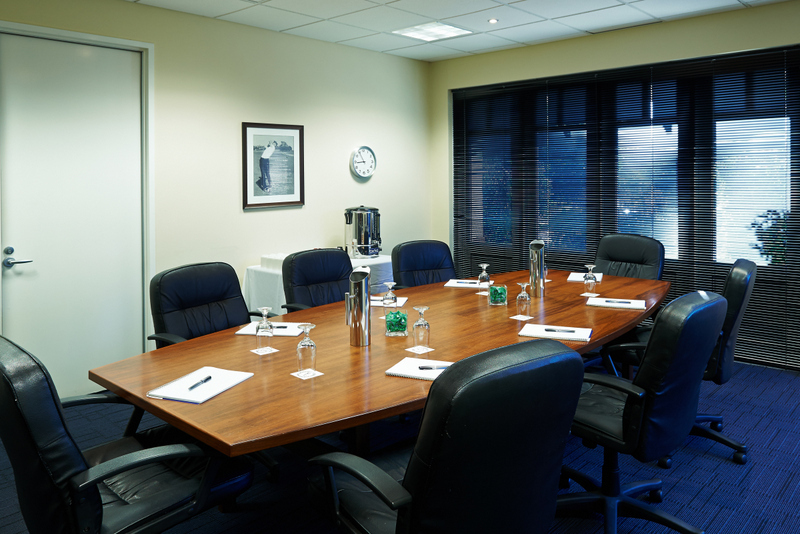 The Board Room is ideal for intimate meetings and full catering services can be provided, ranging from light refreshments to breakfast, working lunch, post nibbles platters or formal dinners. 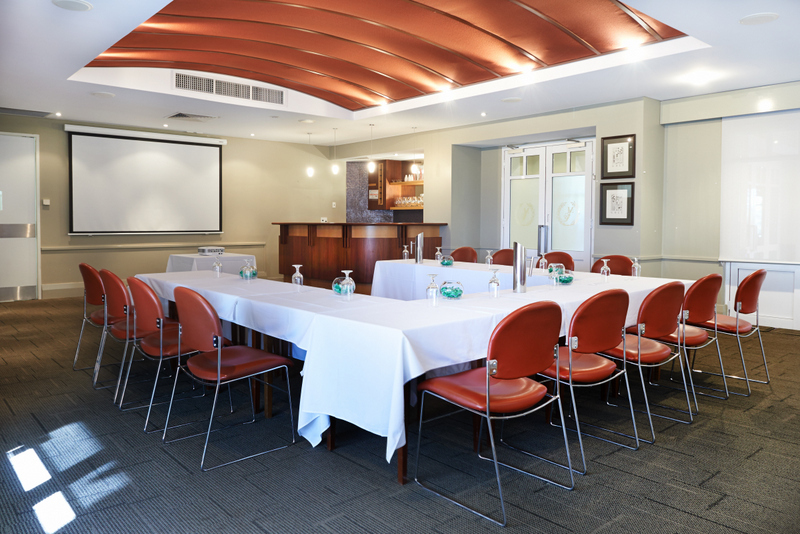 Our professional function team will work with you to create the most suitable package and will ensure professional and personalised service during your corporate event at Mount Lawley Golf Club. 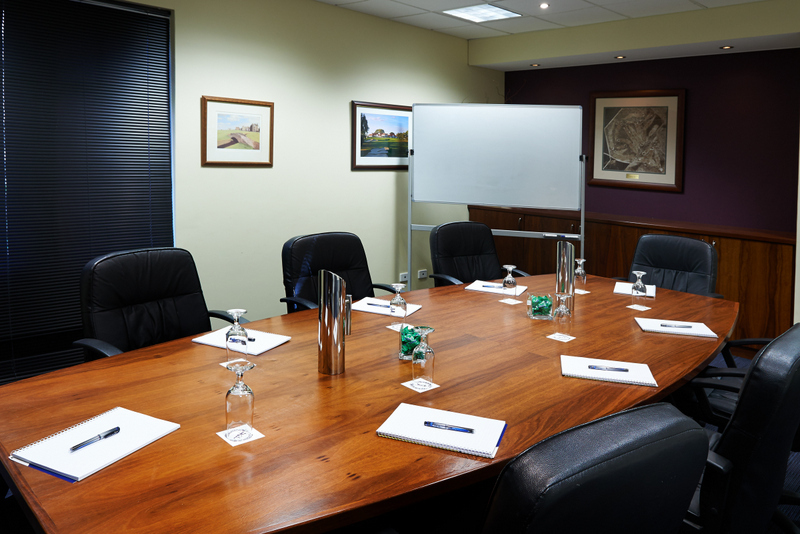 Please contact our Function Coordinator, Rebecca Edmondson to assist with your query. 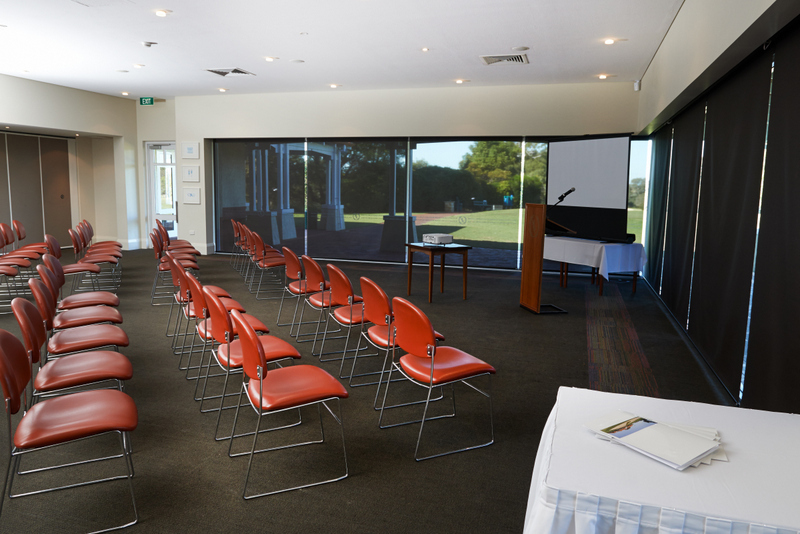 PDT Consultancy has been conducting seminars at Mount Lawley Golf Club for the past 6 years. 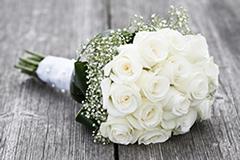 We continue to utilise the venue due to the excellent standard of service that is provided by all staff, from the initial booking through to the service provided on the day. 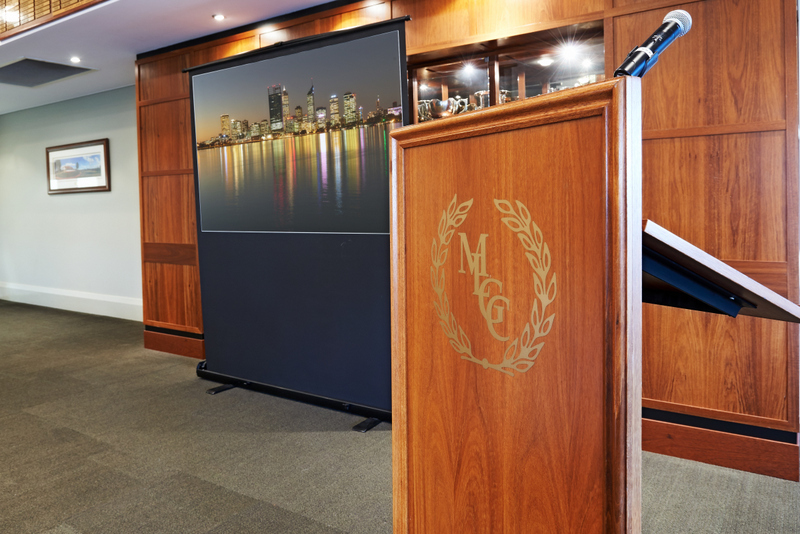 The pre-course organisation is highly efficient, and the staff on the day ensure that all requirements for the seminar are attended to efficiently and effectively. 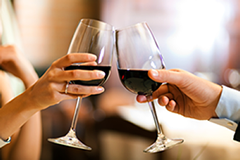 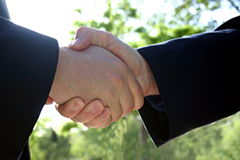 The catering is always of a very high standard – we often receive comments to that effect. 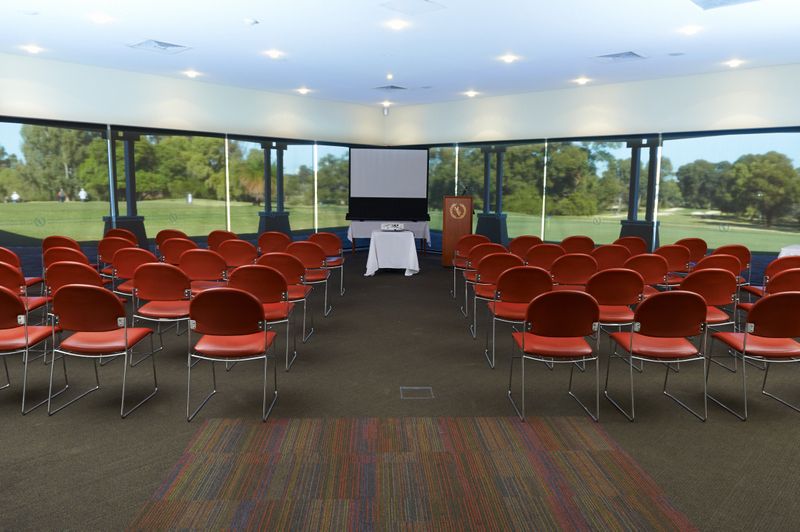 We are extremely happy with all aspects of the service offered by Mount Lawley Golf Club and will continue to use the venue to deliver our seminars.